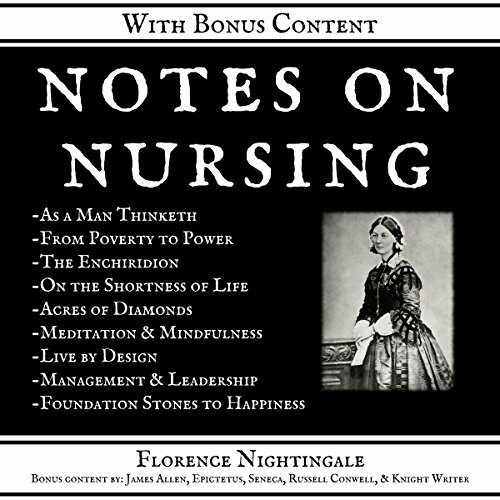 Showing results by narrator "Seth Trey"
In this program, you will receive an unabridged recording of Notes on Nursing: What It Is, and What It Is Not, by Florence Nightingale. 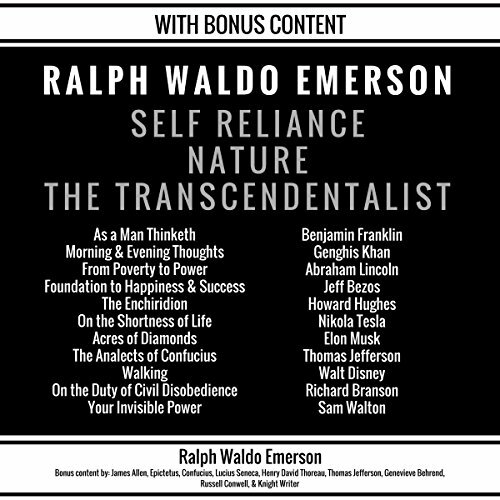 You will also receive bonus audiobooks. 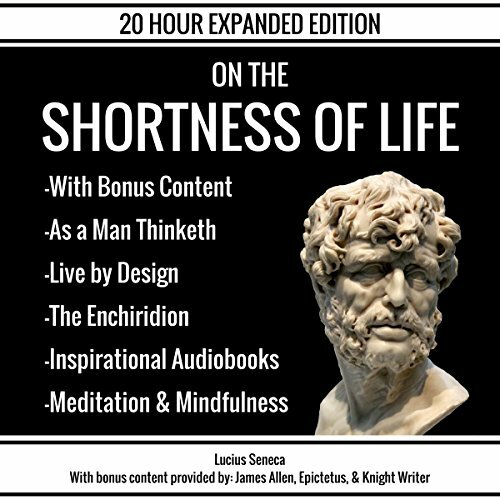 This 20 hour collection includes an unabridged recording of On the Shortness of Life, by Lucius Seneca, plus bonus content. He's not crazy. Honest, he's not. He's just Wyatt. Wyatt the Mighty. 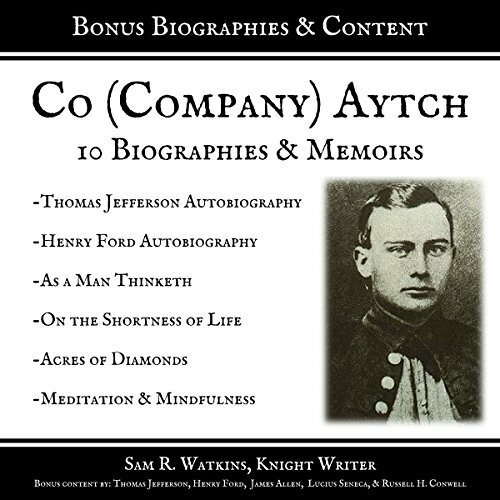 Fifteen-year-old Wyatt has been sent to a treatment center for "disturbed youth". No one understands him. He wants nothing more than to escape from it all. And he does. Through a magic he doesn't understand, he finds himself in Hagion, a realm of fantastical creatures and immense wonder. 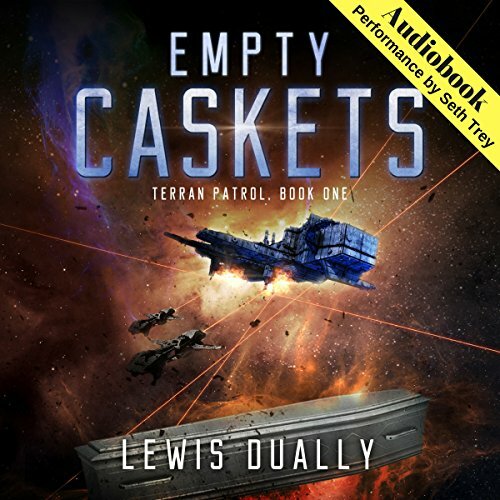 When a group of six life-long friends learn that a member of their circle has been brutally attacked and left for dead, they're certain that it's connected to a crime they committed years ago. Although the five remaining friends are the logical suspects in the attack, things might not be what they seem. Is group patriarch and legitimate genius Max Mason behind it all, or are other forces at play? Unique, unexpected, and quite good. 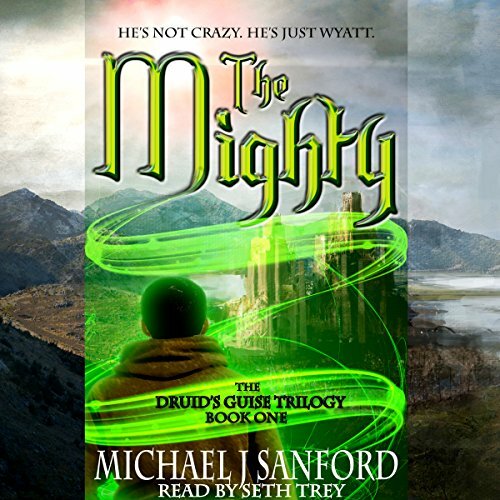 Claiming to be Wyatt the Mighty was not enough. He needs to be more than a name. He needs to become stronger. 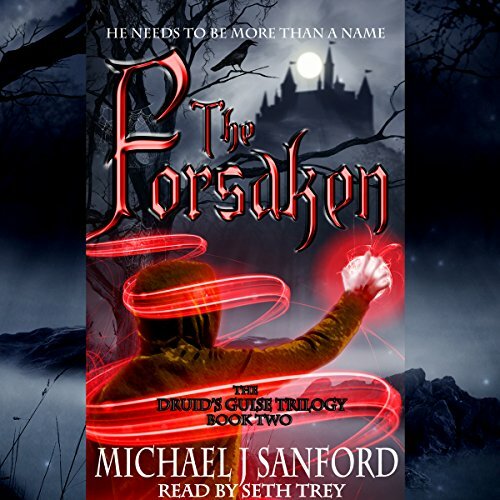 Vowing to never fail those he cares for again, 15-year-old Wyatt finds a way to strengthen his magical power within the fantastical world of the Realms. But though stronger than ever before, he risks alienating those he seeks to protect, and as his power grows, he finds himself caring less and less. He is determined to be the hero the world needs. No matter the cost. 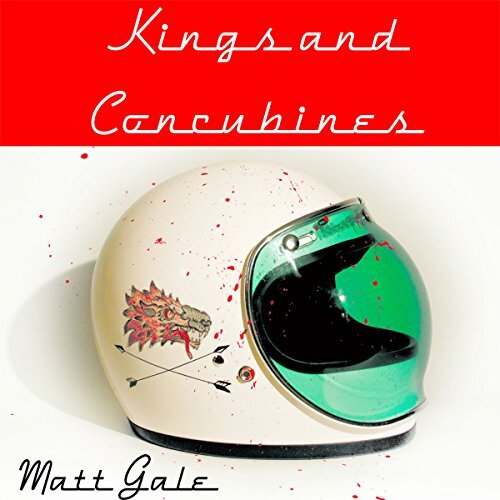 When Wyatt first entered the magical world known as the Realms, it was a pleasant escape from an oppressive world. But the longer Wyatt stays, the more he begins to realize that the memories he locked away in the shadows of his mind cannot be silenced forever. 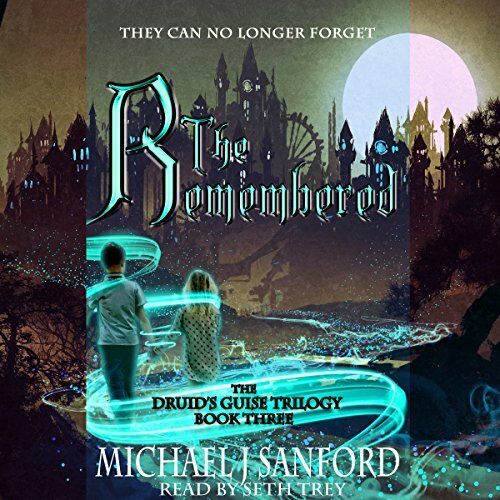 Though no longer a Druid, Wyatt's newfound sister, Lucy, unveils untold power as she begins to open up memories as if they were worlds to walk upon, exposing secrets none should see.